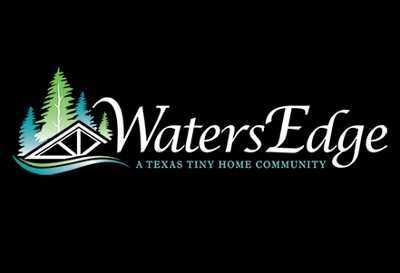 WatersEdge is a tiny home community created by Texans for Texans. More and more people are realizing that tiny home living is a smarter way to live. If you want to gain financial freedom, live a more fulfilling lifestyle and enjoy one of Texas's best lakes, we want you to call WatersEdge home! Our community currently offers great amenities with many more coming soon!